Channel 4 today relaunched its Video-on-Demand (VoD) service, All 4, with a fresh new visual identity, a new iOS app and an invitation for selected registered users to trial All 4 +, a paid-for upgrade which runs programmes without ads in commissioned content. 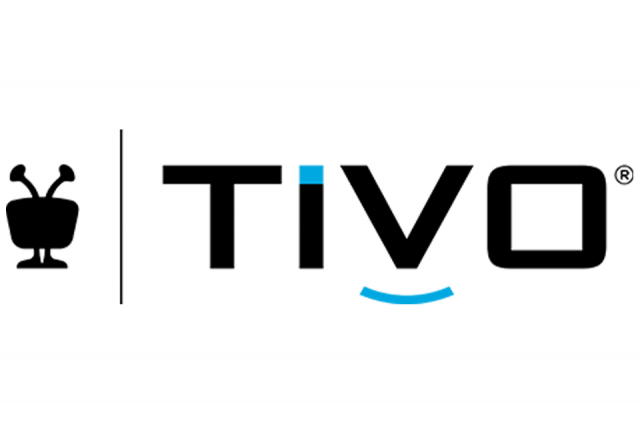 Bitmovin, a world leader in online video technology, announces that the British Broadcasting Corporation (BBC) is using the Bitmovin Encoder to speed content preparation and maximise quality for selected live and UHD content on Catch Up TV and Video on Demand (VOD) services. The Board of UKTV has announced that Darren Childs has decided to step down from his role as CEO of UKTV, Britain’s biggest multichannel broadcaster. He remains in his post until 1 July and the Board, will in parallel, explore new leadership options for the next phase of UKTV’s growth. Qvest Media, the systems architect and ICT integrator, has been commissioned by Austrian public broadcaster ORF to equip the station with new studio automation systems. Qvest Media will be integrating automation solutions tailored to the broadcaster’s work processes for the control of five studios at the ORF centre in Vienna.